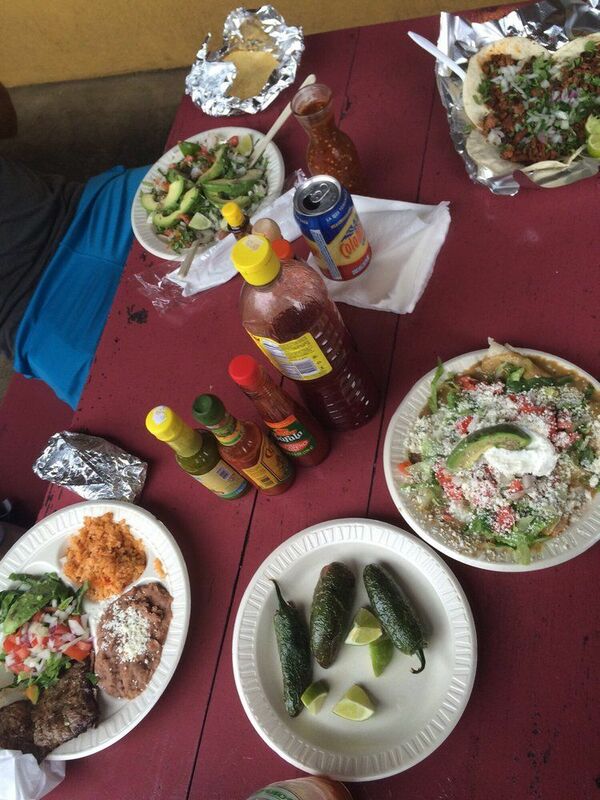 Natural North Florida has no shortage of Mexican restaurants. That’s likely due to our growing and industrious Latin population. After all, many of us speak Spanish as a second language and Florida’s geographic location has made us the focus, and possibly the ‘capital’ of Latin America. While there are plenty of upscale sit-down Tex-Mex eateries near major highways and fast-food taco joints all over the region (read: Hardee’s and Taco Bell), there are a couple of places that stand out. 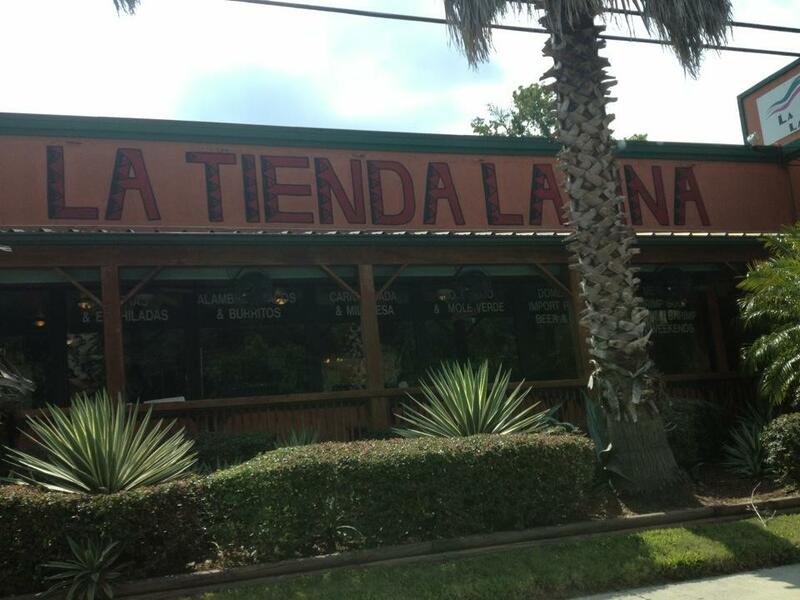 One of the best is Gainesville’s La Tienda Latina. 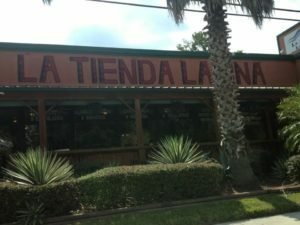 Located at 2204 SW 13th Street, near the University of Florida and a short drive to Paynes Prairie State Park, La Tienda Latina got its start the way many of the best Mexican restaurants started–as a “tienda” or small grocery store. Many of these stores were established to serve the many immigrants who worked in the agricultural and construction industries, and who enjoyed eating food from “home” and speaking their native tongue with their compadres. 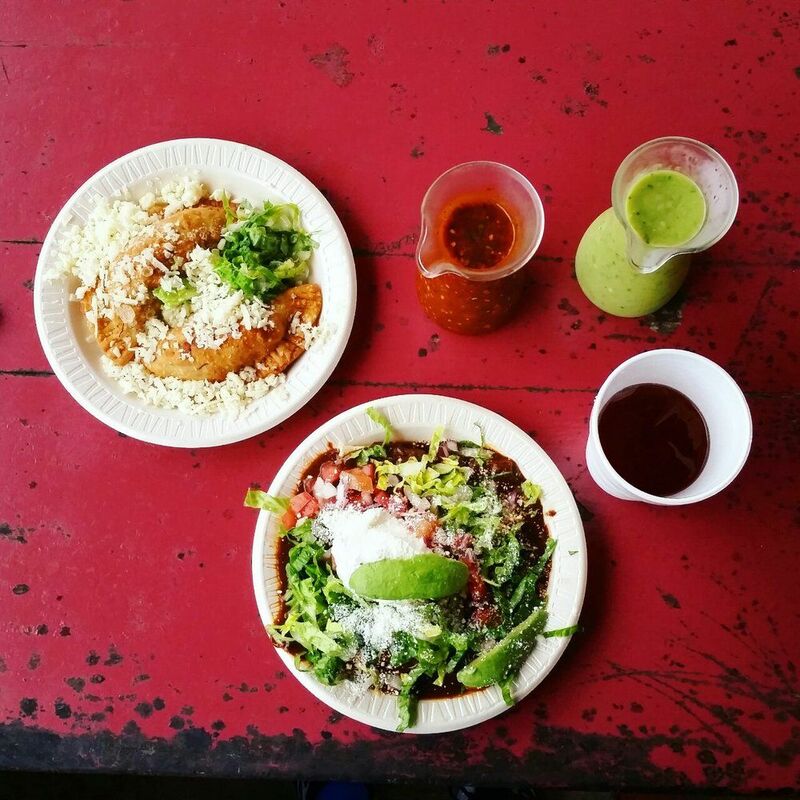 La Tienda Latina got its start in Gainesville serving Mexican specialties to a mostly-Mexican crowd of tradesmen and immigrant families. 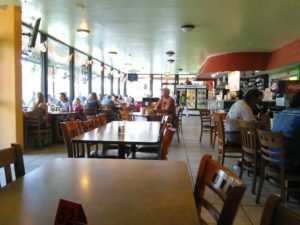 But as in the case of places like this that open in college towns like Gainesville, the home of the University of Florida, word soon spread to the college community. Now, the places is a bit more crowded, with lots of students as well as the original clientele. A fried flour tortilla stuffed with choice of steak or chicken, topped with melted cheese, lettuce tomato, avocado, onions, and sour cream. 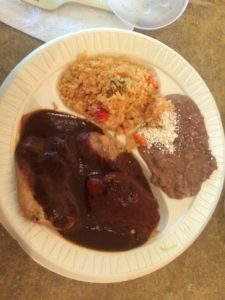 A flour tortilla stuffed with chunks of grilled steak or chicken, onions, and cheese, and a side of sour cream. 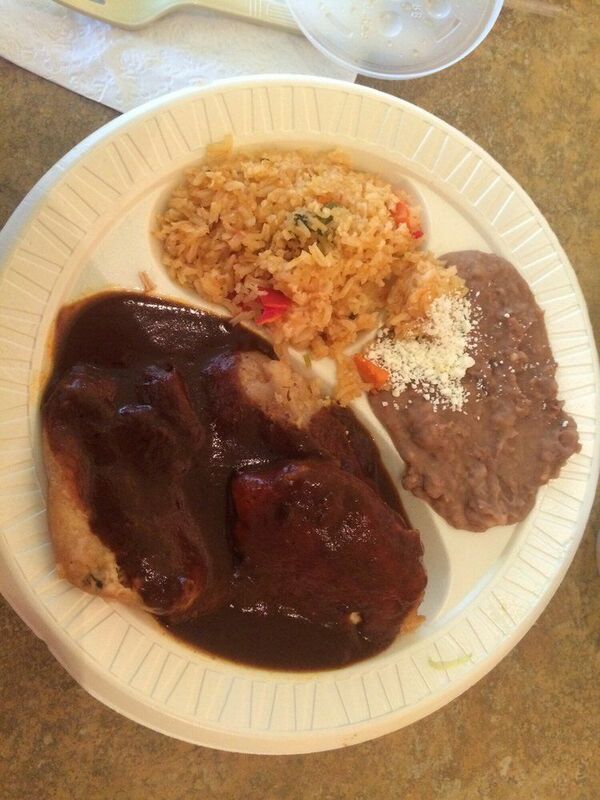 And… anything with green chili sauce!